Billie the Bluebird has had enough. For six years she’s worked as Madam of The Gilded Cage, an upscale brothel in New Orleans, waiting for her lover—the club’s owner—to marry her. When instead he breaks her heart, she answers a mail-order bride advertisement from a little town called Dancer in the wild Dakota territory, as far away from New Orleans as possible. Claiming to be a widow named Willa, she arrives just before Christmas and marries the kind and responsible town doctor Elijah Higgins. Once, Elijah dreamed of a life full of adventure like in the dime store novels he loves, but Dancer is a tough place. Elijah is thrilled his bride appears to be a hard-working woman of simple tastes. Life is about responsibilities, and love is an afterthought at best. 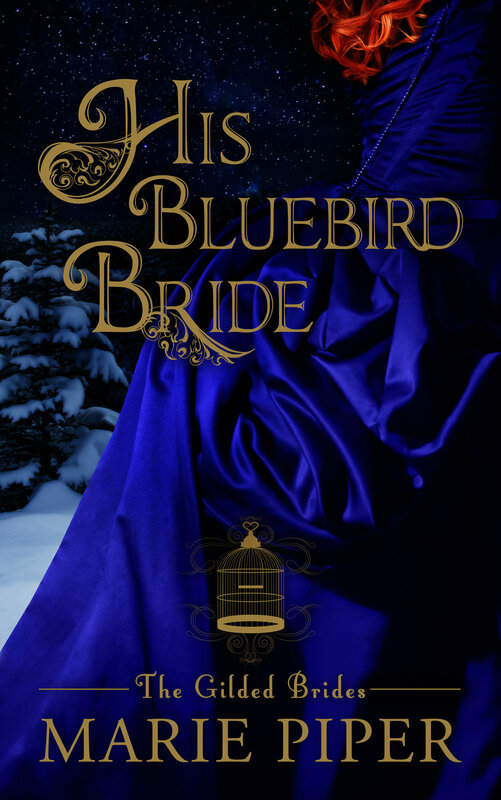 Through preparation for Dancer’s holiday party and the coming of winter snows, Billie and Elijah find themselves drawn closer together into a passion neither expected and that neither can resist. When Dancer is threatened, only Billie can save it. To be the miracle the town needs, will she reveal her sordid past and risk her chance at a happy future?